I’m offering more great family-friendly activities that will help make your week a little more fun. This week’s activities include a lot of balloon related resources. This very inexpensive item can be turned into an awesome learning tool! 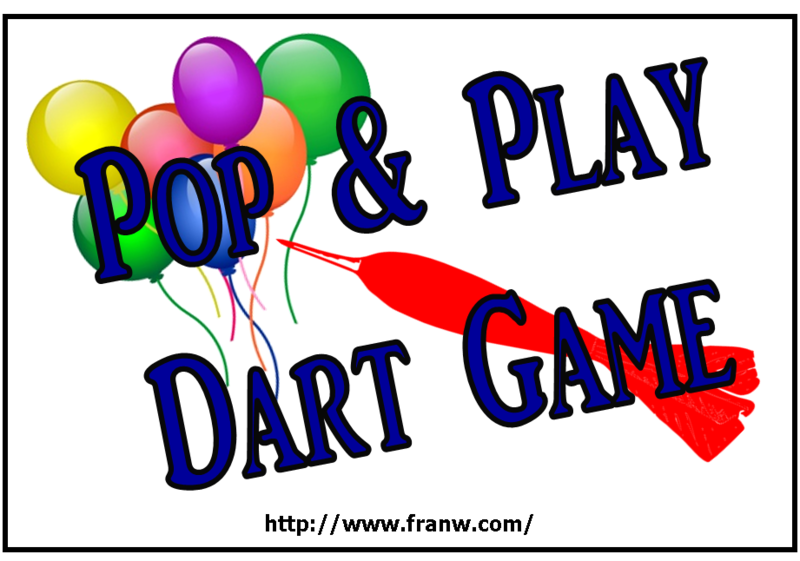 Have you ever played the dart and balloon game at a carnival? This game has been inspired by that game…and of course I offer a creative twist to keep the fun going a bit longer after all the balloons have been popped. For the twist: Paper and pen. 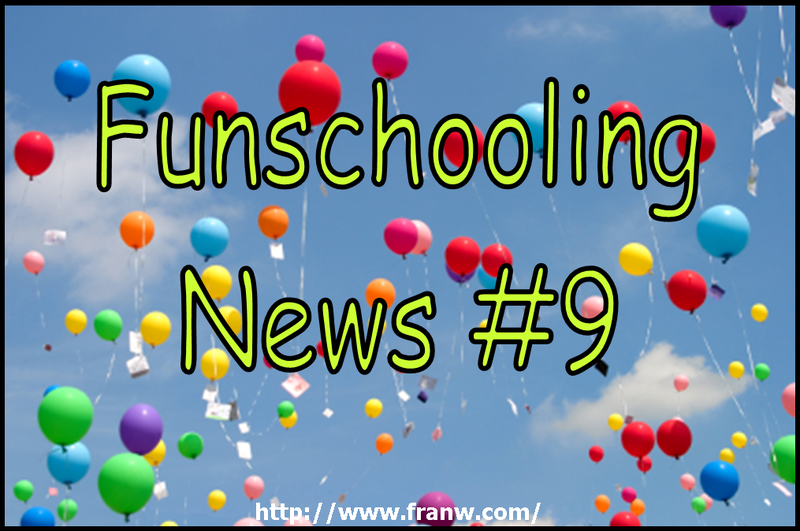 Everything on Funschooling Press is on sale for 20% off until from August 30-September 3rd. Information about balloons and instructions for the game Balloon Badminton. Water balloon games, science projects, and information. 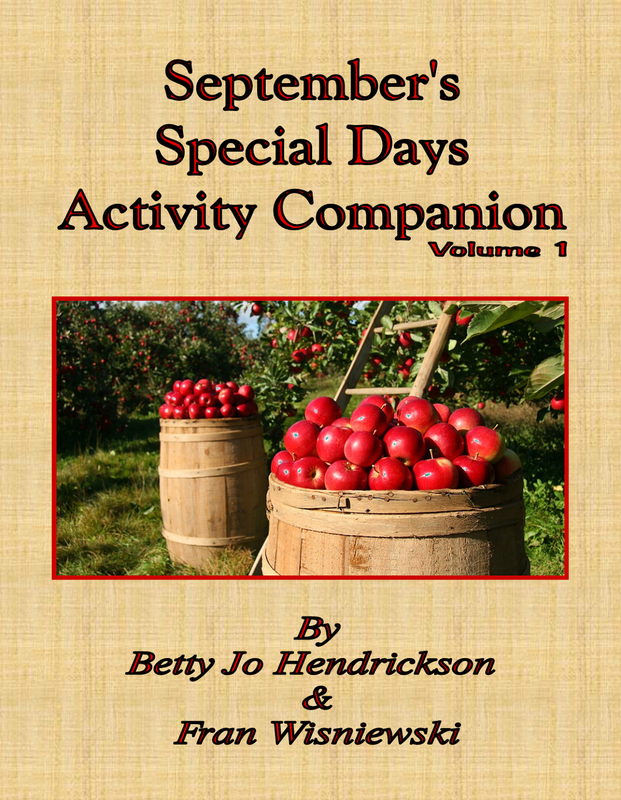 Betty Jo, of Still Learning Something New, has posted the newest version of her August 2018 Special Days Calendar and September’s calendar can be found here. 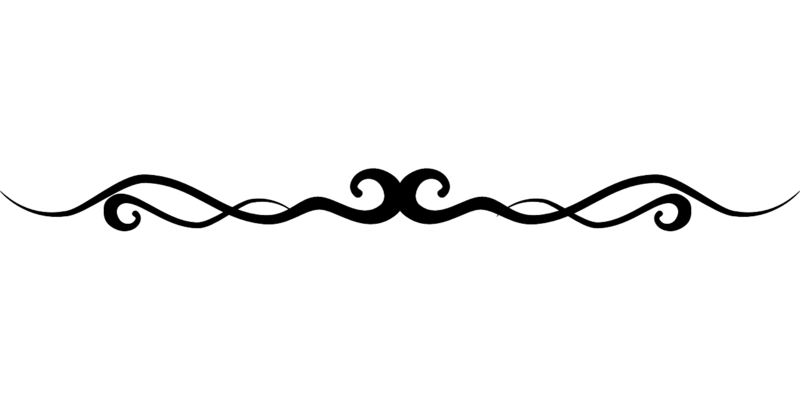 It has a long list of famous birthdays, historical events, interesting days, monthly event and food themes, and more. 🐶August 26: Dog Day – Show your dog how much you love them by making them a homemade treat. Other pet treats can be found in the link offered. Watch the documentary: Dogs: Big and Small (Documentary). 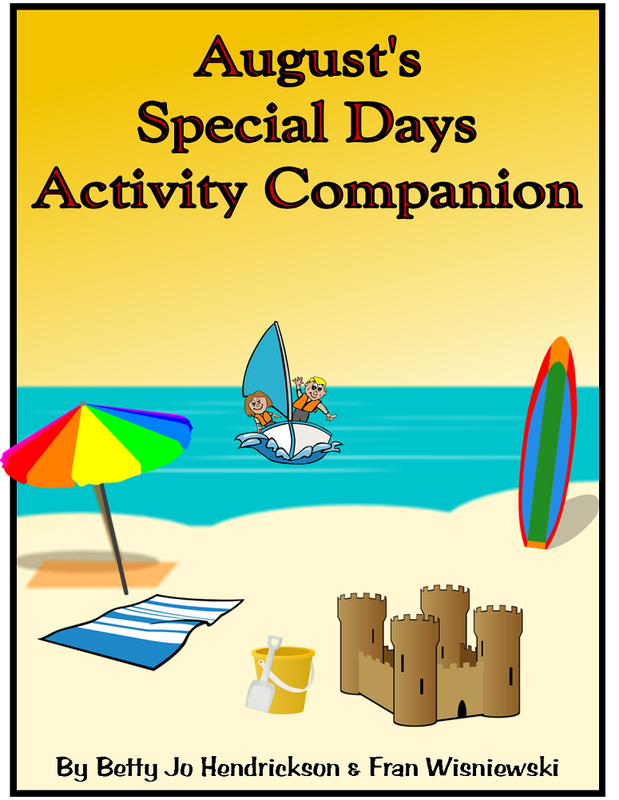 August 28: Dream Day – Still Learning Something New offers Teaching Resources for Martin Luther King Day. 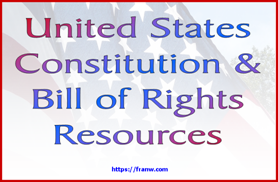 Resources include: Background information about the holiday, a quiz, historic site info, civil rights timeline, and more. August 29: According to Hoyle Day – Learn about Edmond Hoyle – Wikipedia offers a short biography about the man who wrote the rules down for many of the well known card games we play today. Play some of the card games he wrote the rules for! 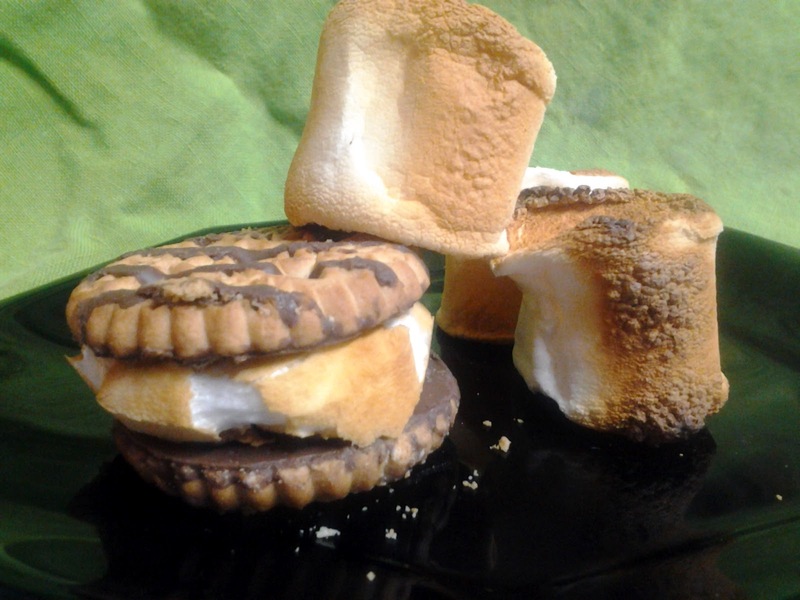 August 30: Toasted Marshmallow Day – Find out how marshmallows were made, make a batch of your own, then use them to create a new twist on s’mores. Frankenstein Day (Author Mary Shelly born 1797) – Learn about Mary Shelley, and use the links to read her literary works, including her most well known novel, Frankenstein . September 1: Self-University Week begins – Commit to lifelong learning! Learn more about this day by clicking on the link provided.